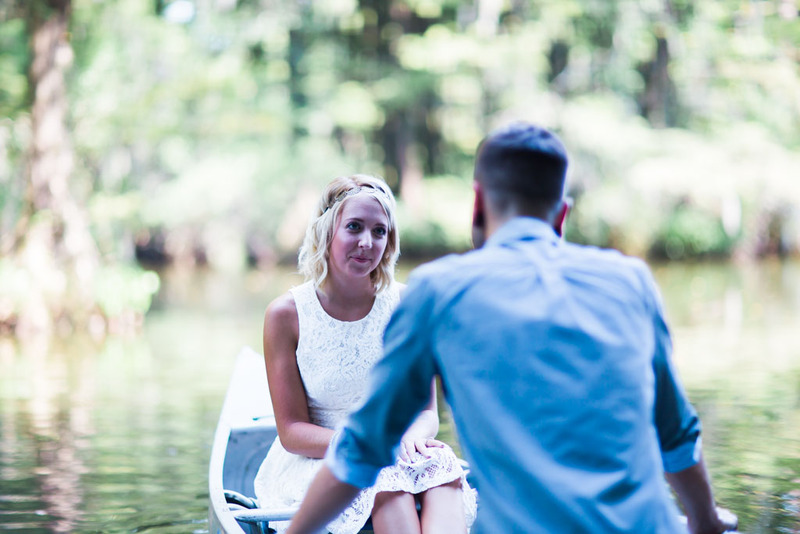 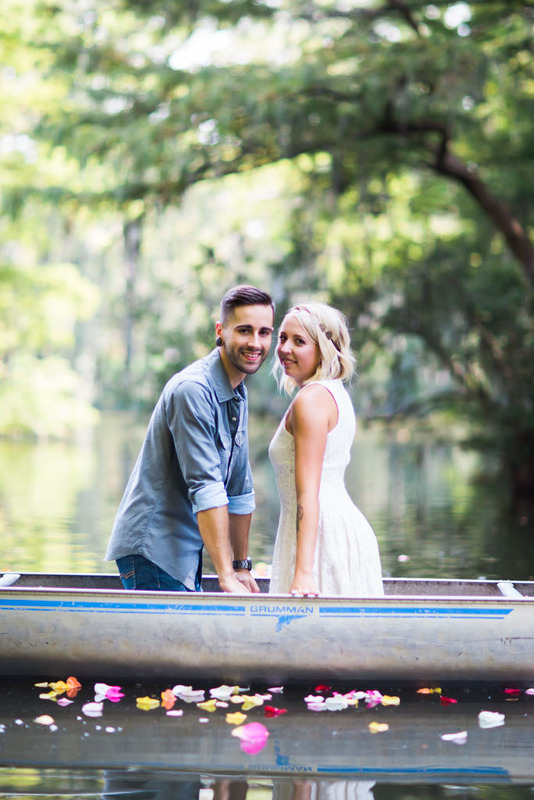 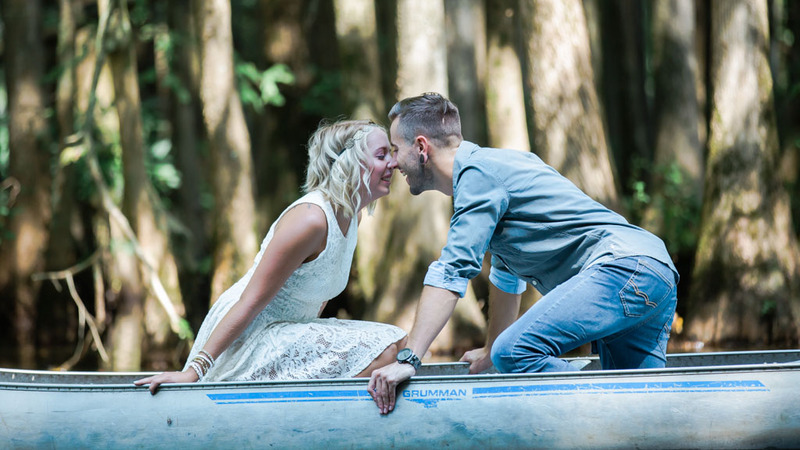 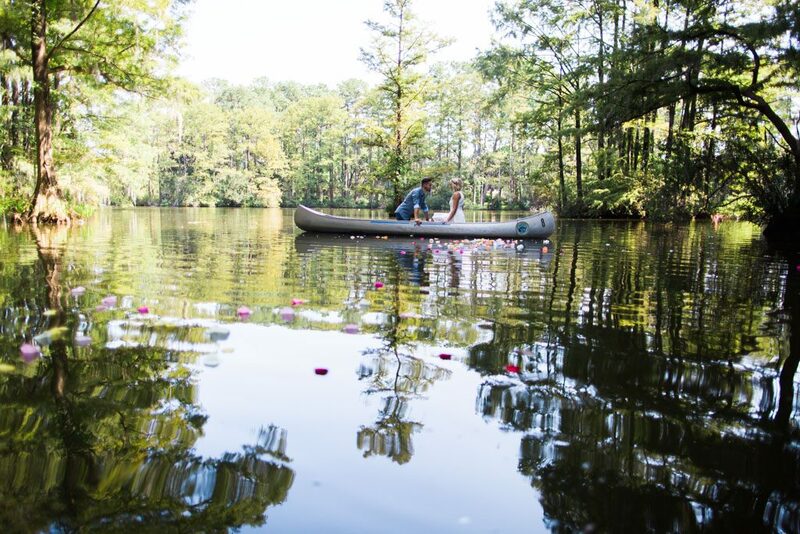 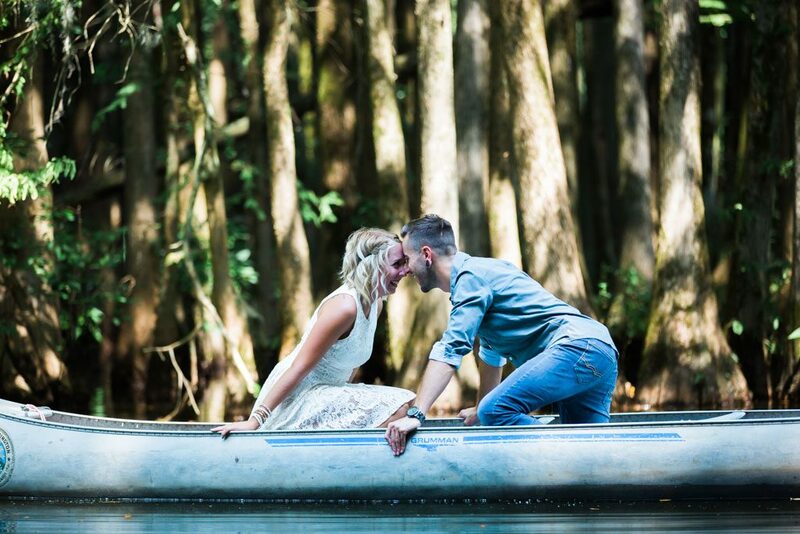 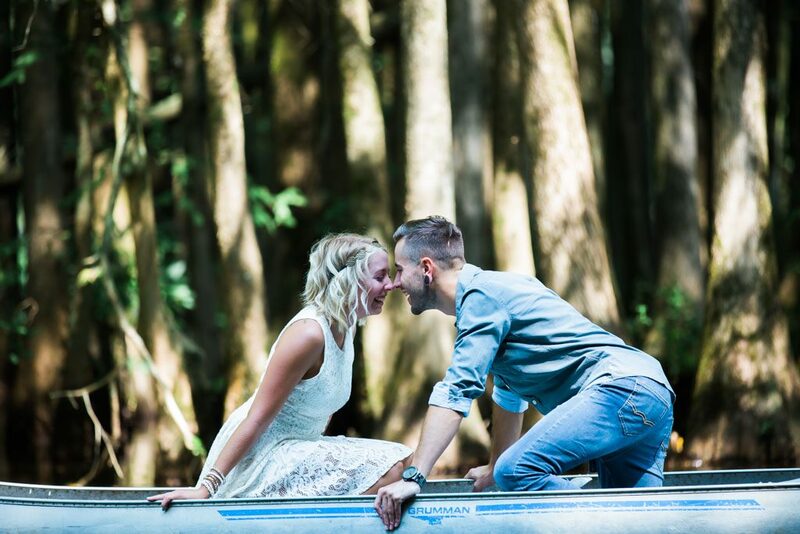 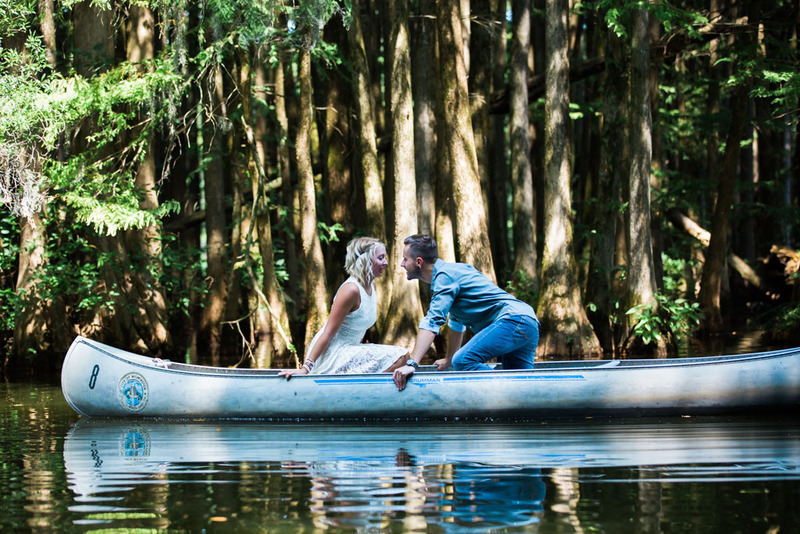 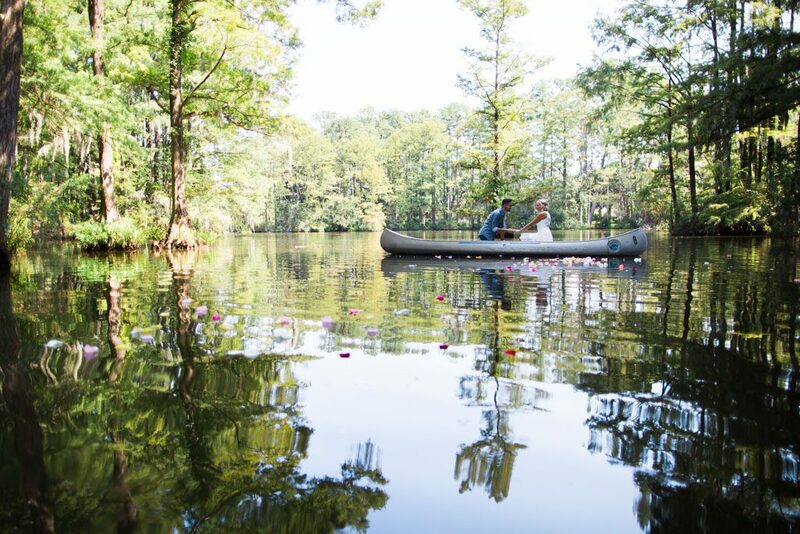 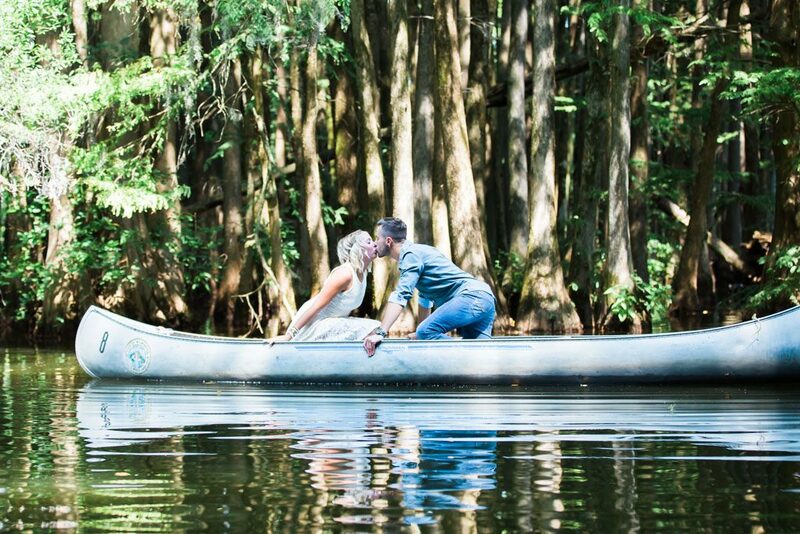 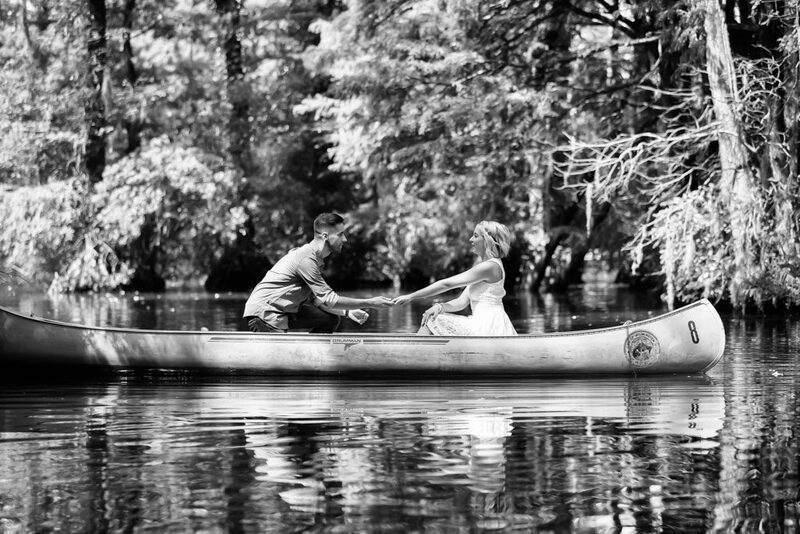 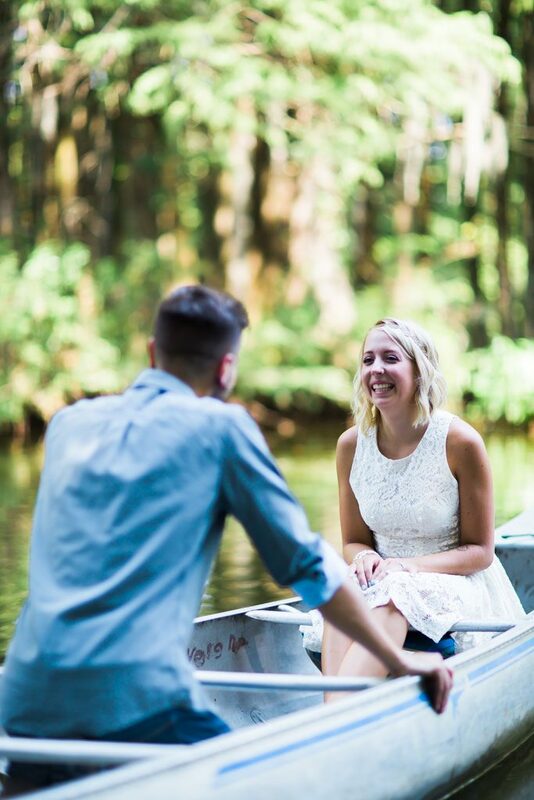 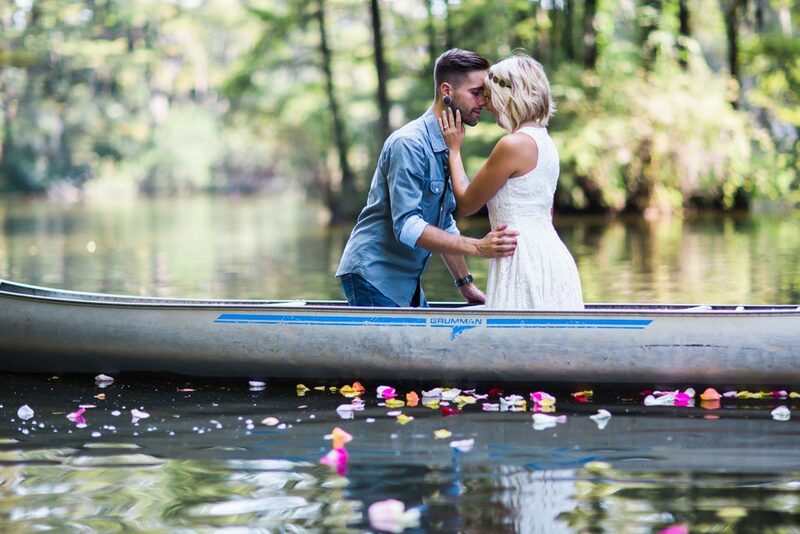 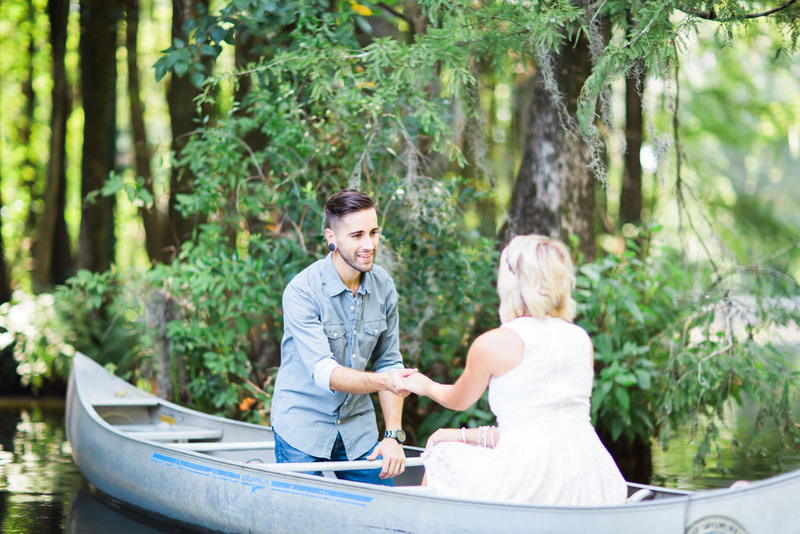 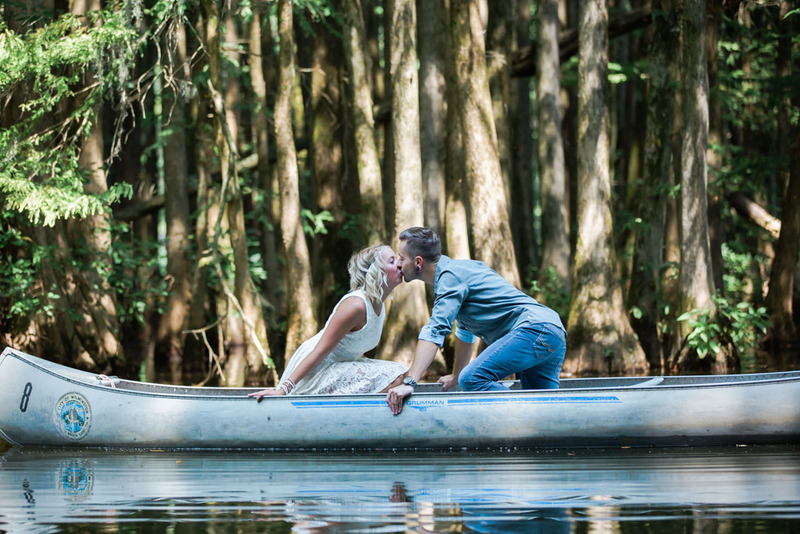 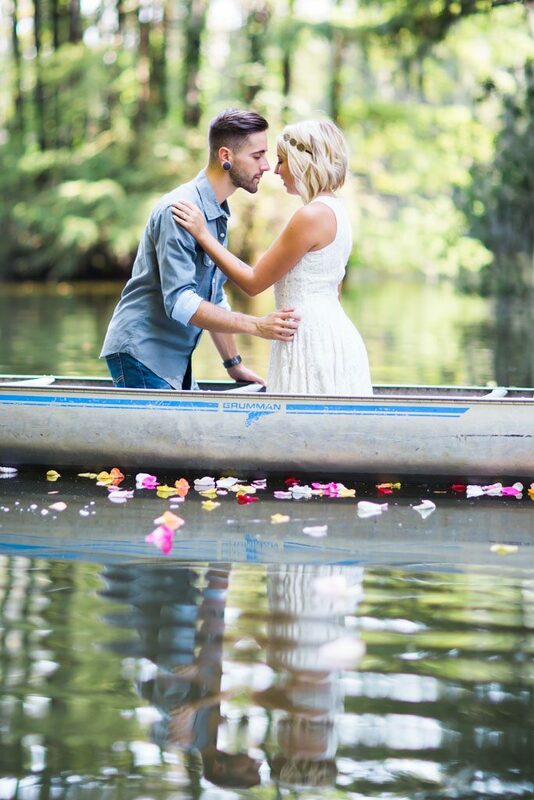 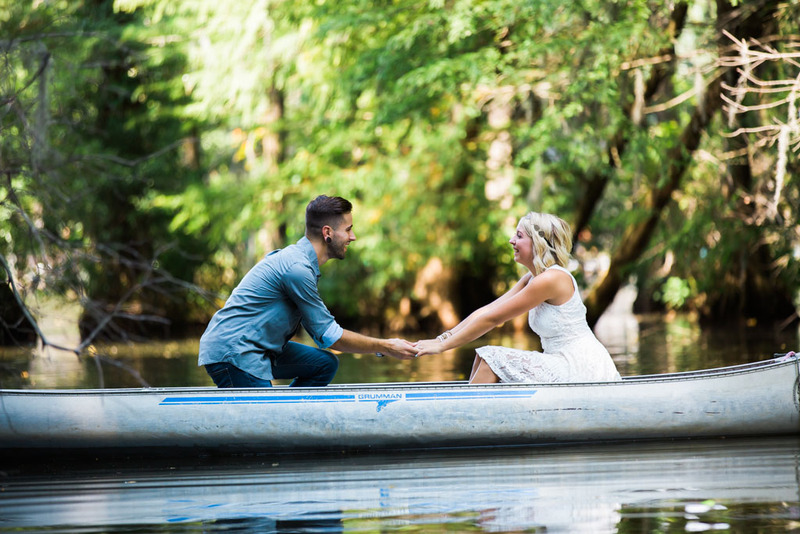 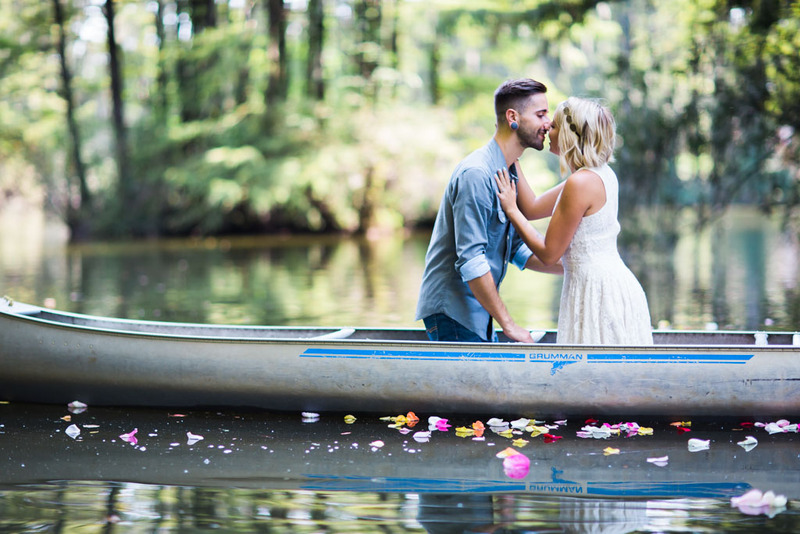 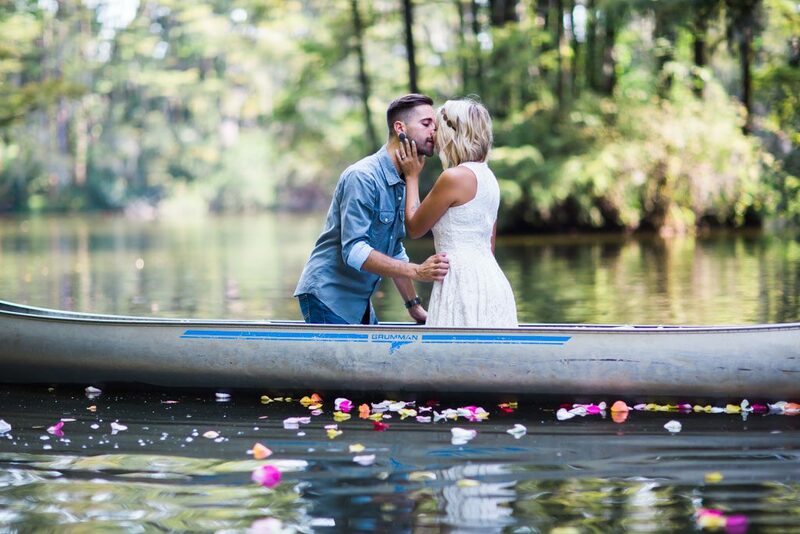 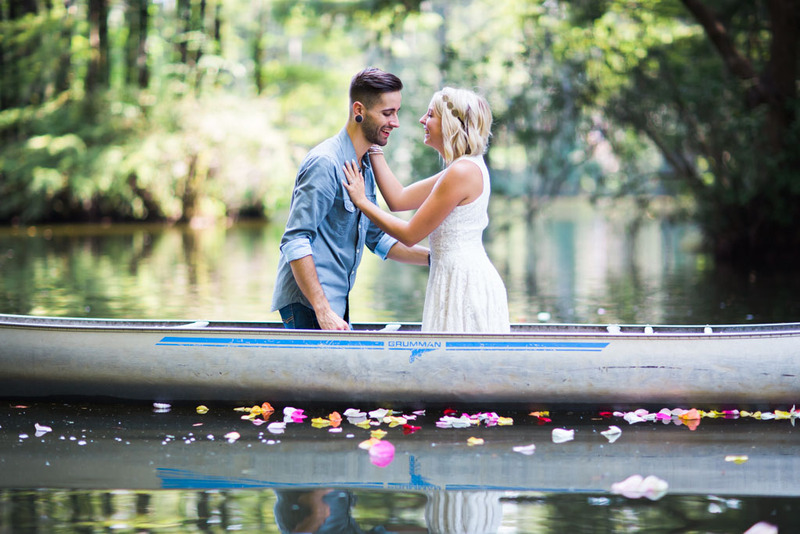 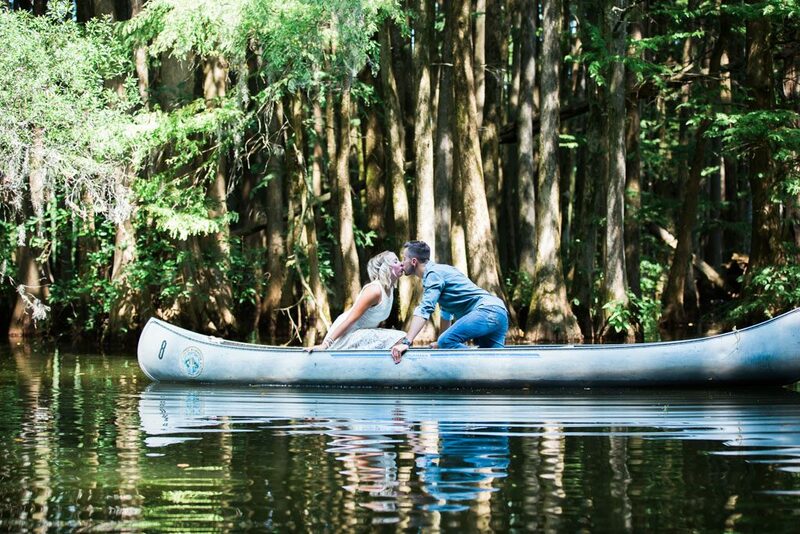 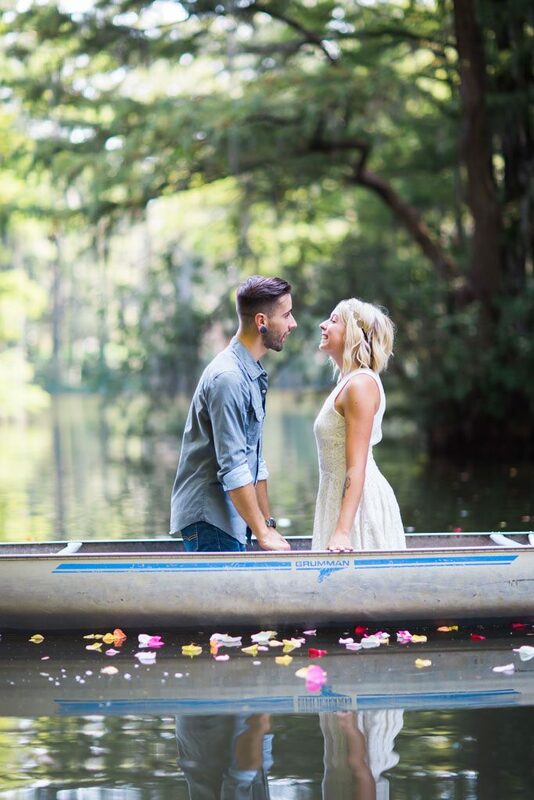 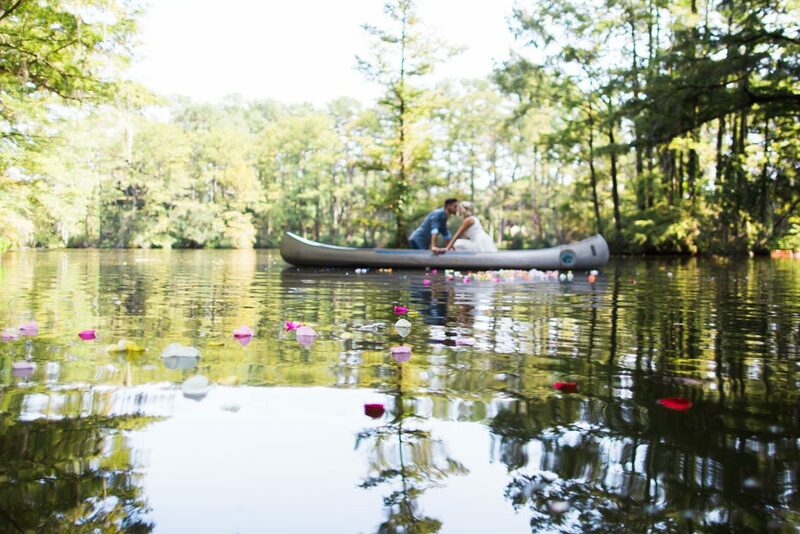 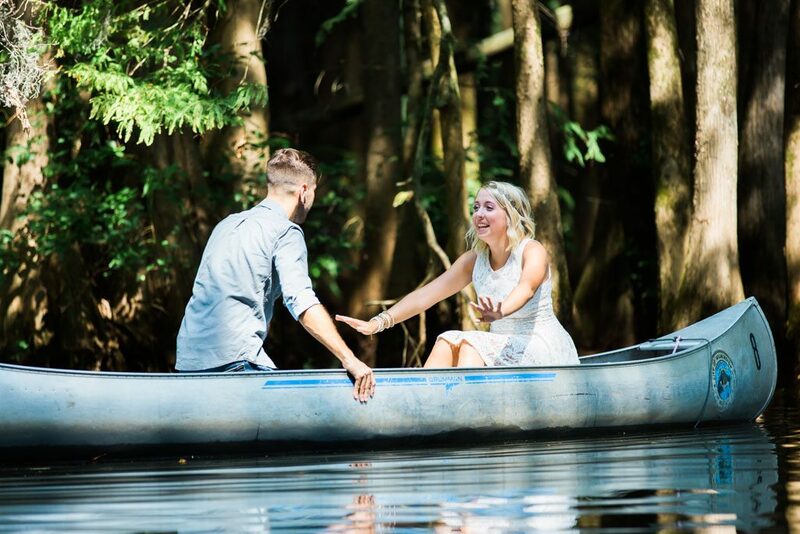 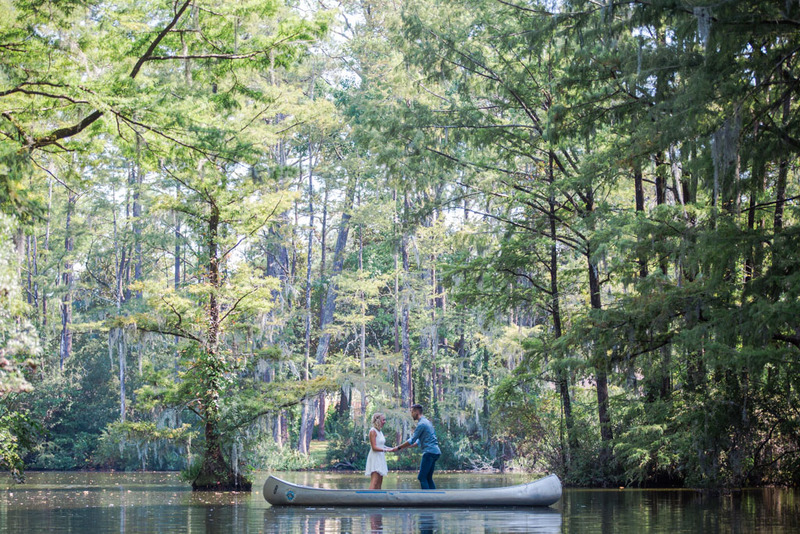 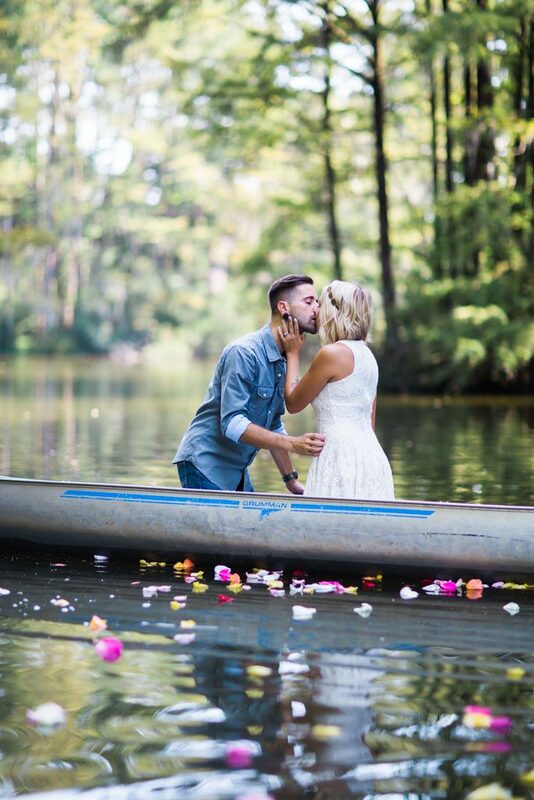 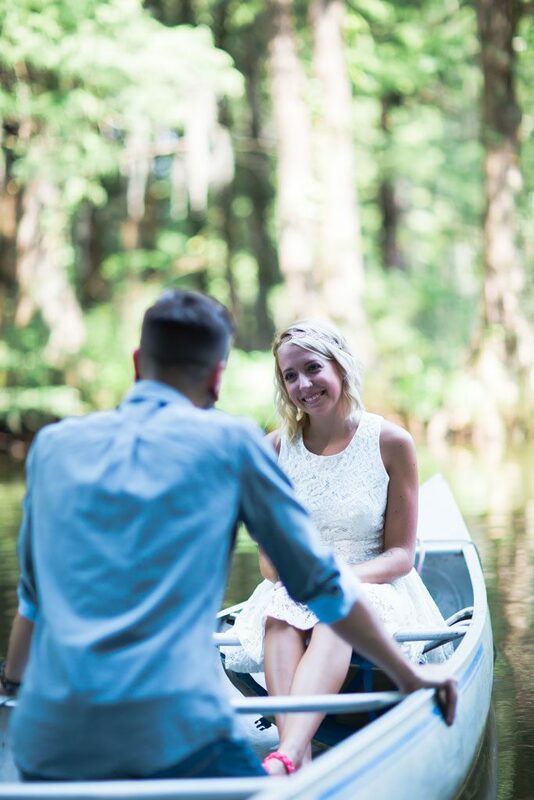 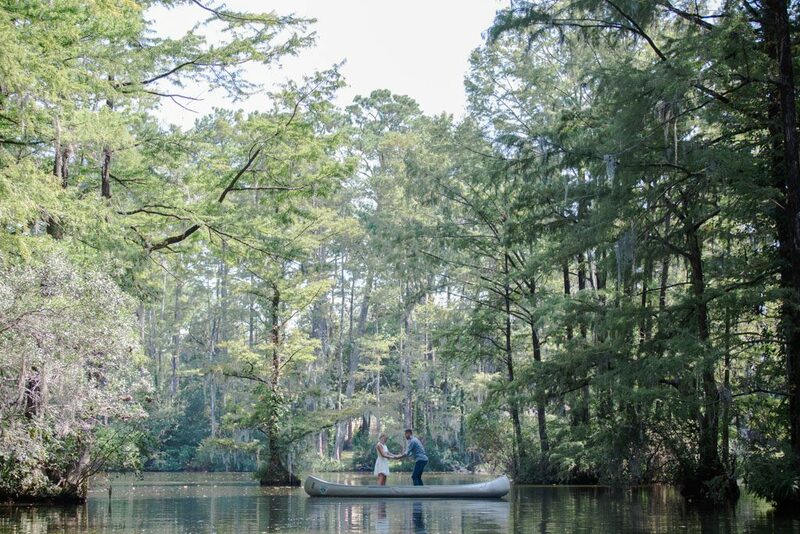 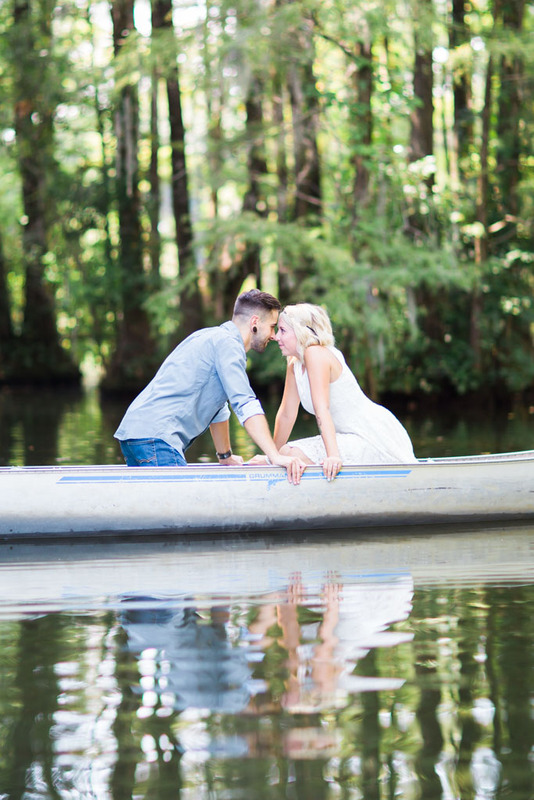 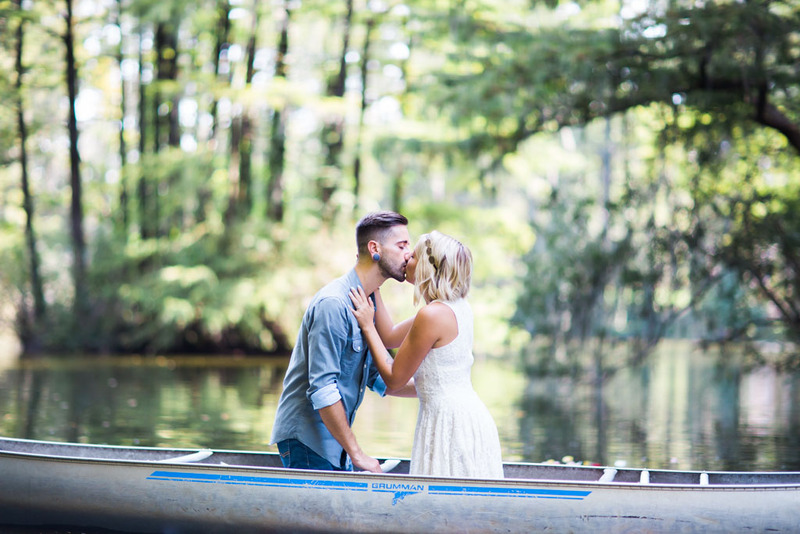 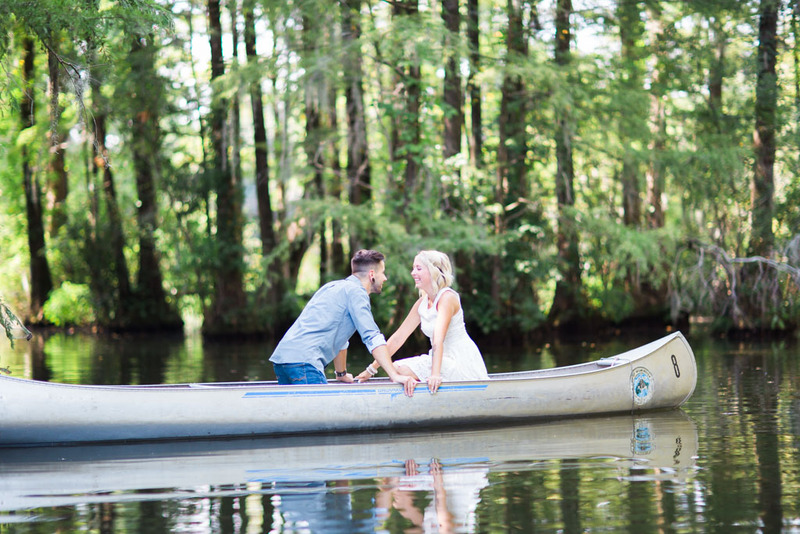 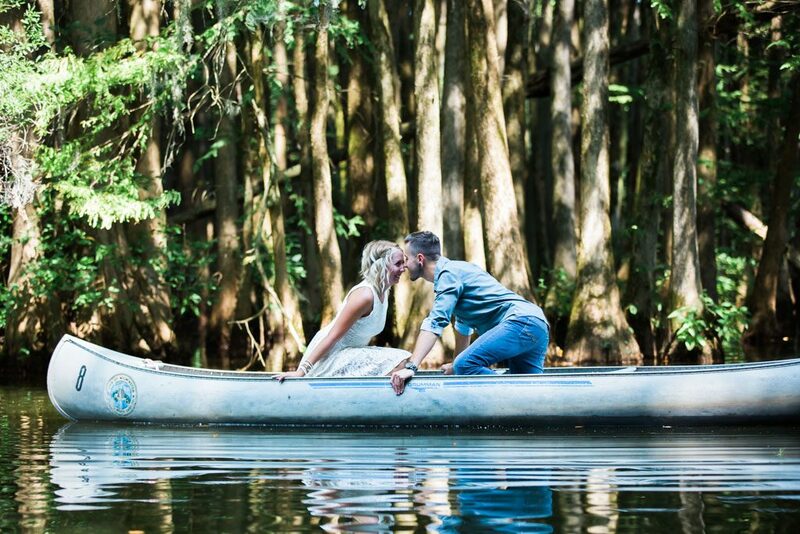 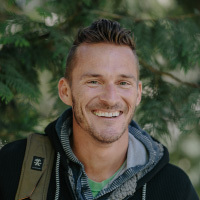 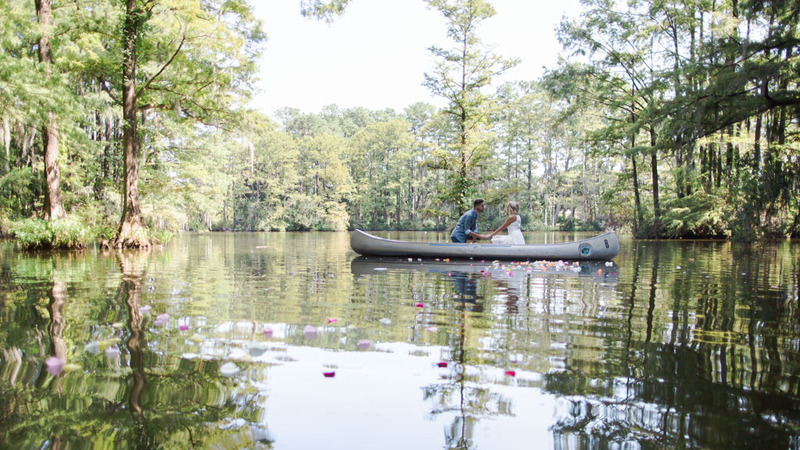 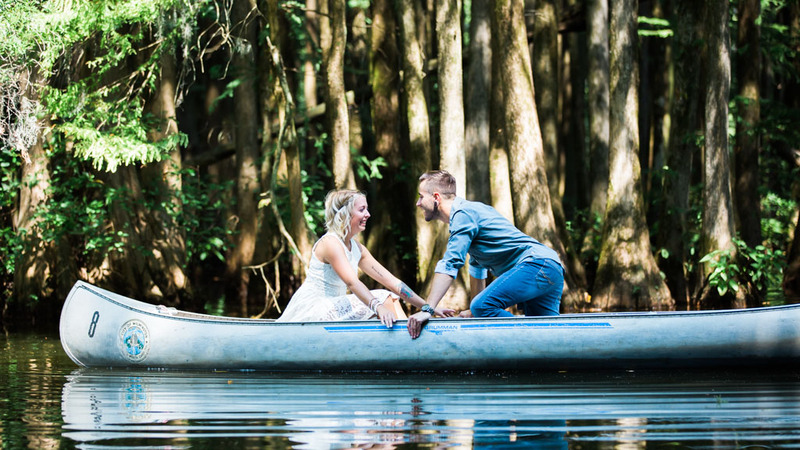 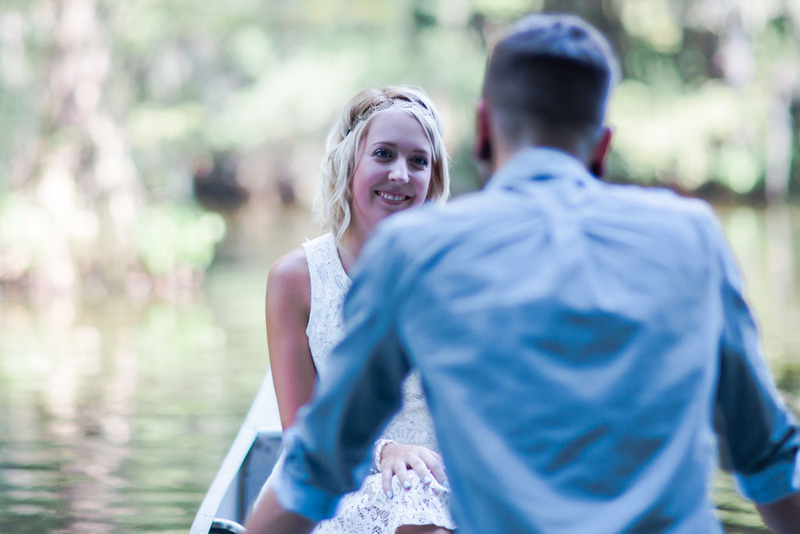 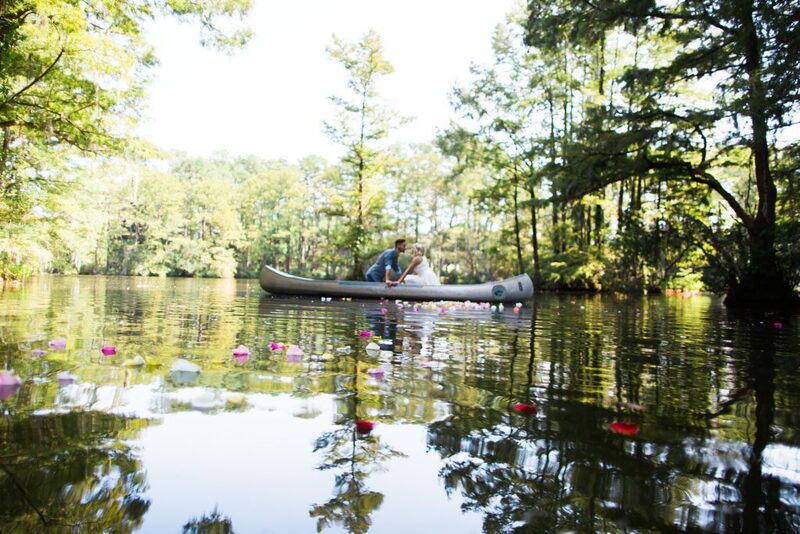 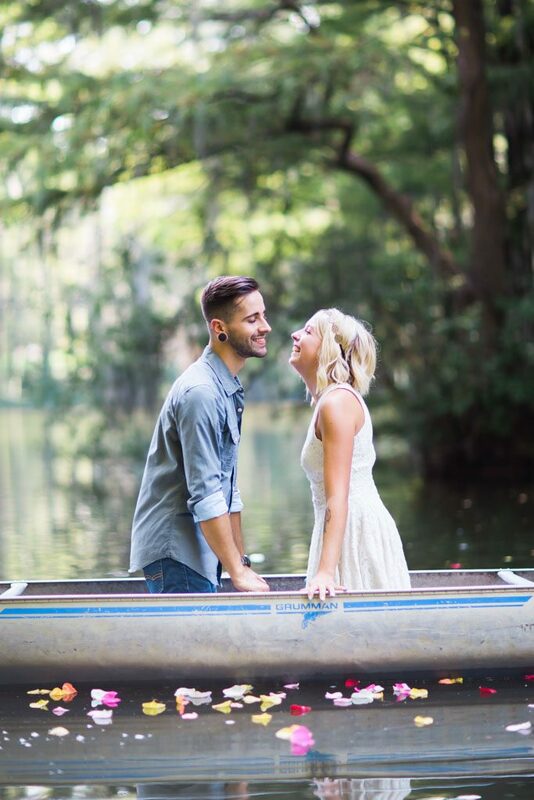 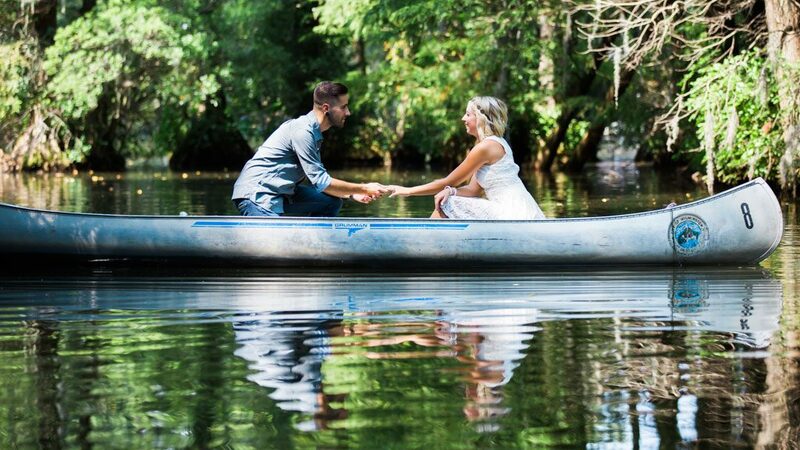 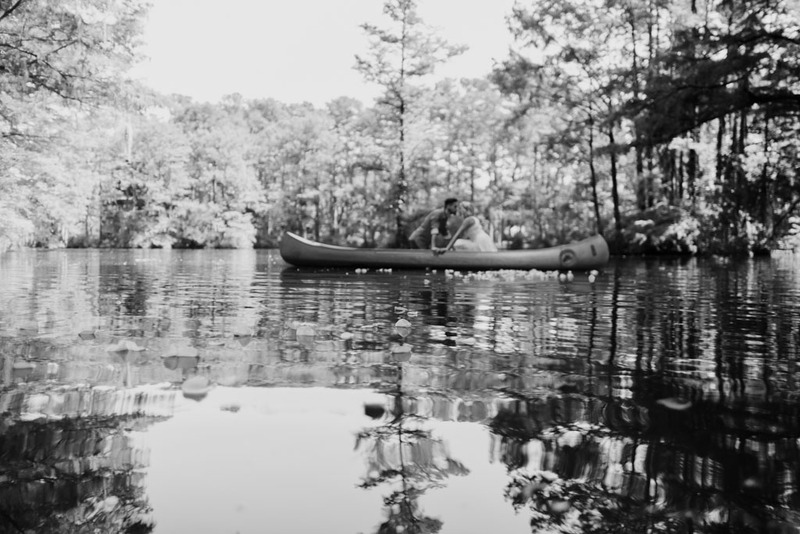 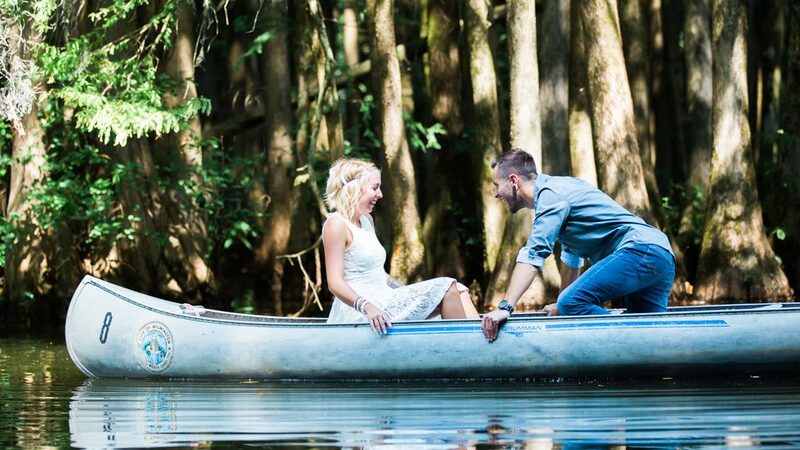 Cory asked Breanna to marry him while on a canoe adventure on Greenfield Lake. 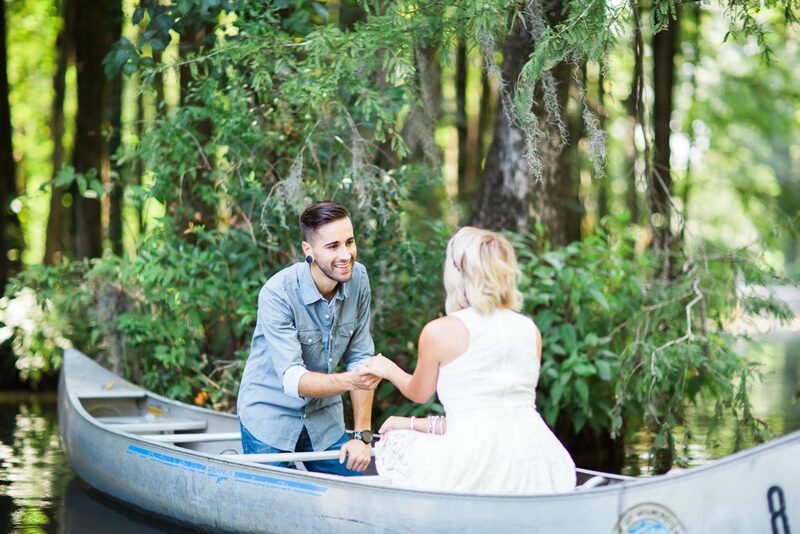 I got the chance to help them capture that moment in their lives when we re-created that big day. 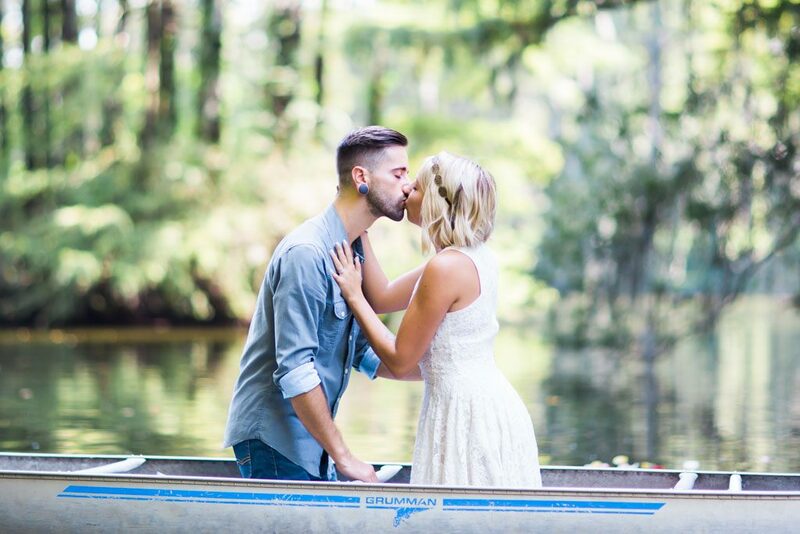 Check out some beautiful captures of their love and passion!